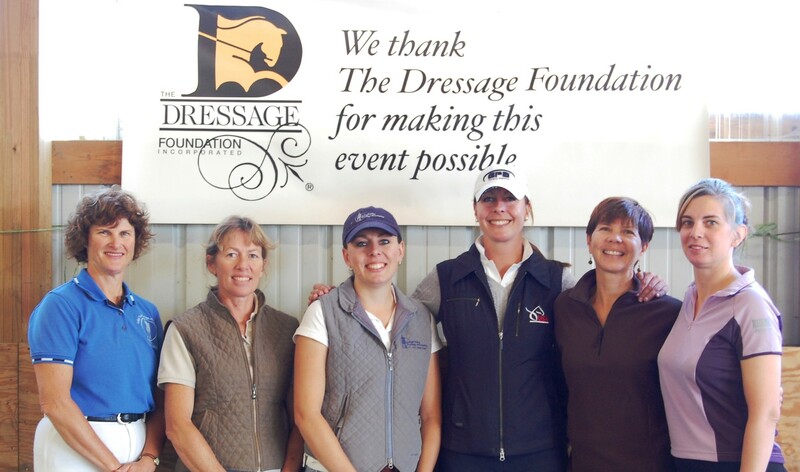 May 29, 2012 - Beginning June 1st, recipients of grants from The Dressage Foundation will receive an added bonus, thanks to CenterLine Dressage (IL), a Group Member Organization of the United States Dressage Federation. 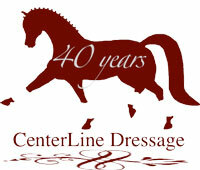 In honor of its 40th Anniversary, CenterLine Dressage has presented forty $100 checks to The Dressage Foundation, to be given out to grant recipients. 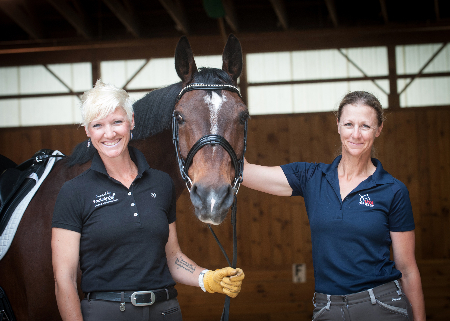 "We would like to spread the word about this milestone that would not be possible without the network of dressage friends throughout the U.S.," said Alice Martin of CenterLine Dressage. "Many times we have called on the Foundation for help and have never been refused when our small GMO had big dreams for a world-class clinician." 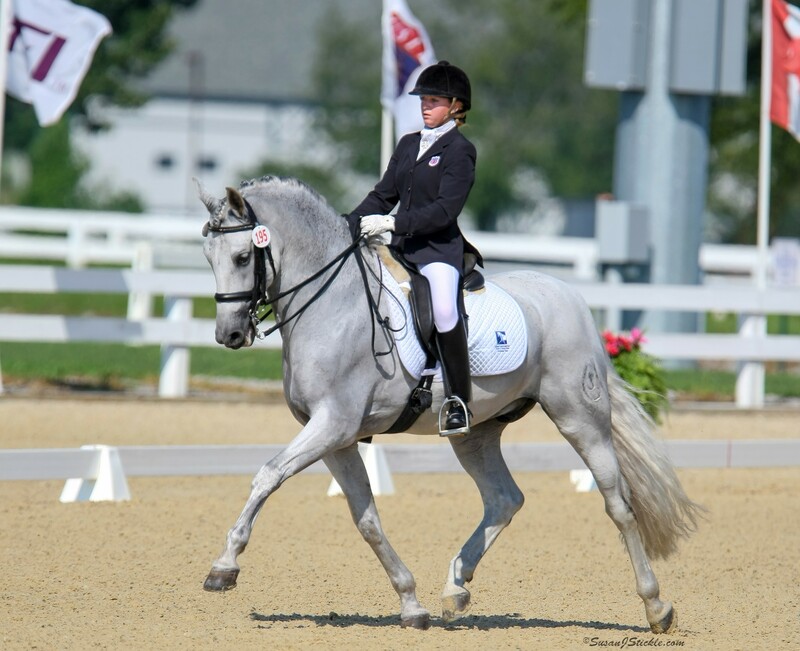 CenterLine, which has approximately 100 members, has asked The Dressage Foundation to distribute an unrestricted $100 to forty Foundation grant recipients, individuals or GMOs, beginning on June 1st. Nancy Simpson, President of CenterLine Dressage, said, "We would like to share our good fortune that our club has not just survived, but thrived. The Foundation has given to CenterLine, and this is one way that CenterLine Dressage is giving back to the dressage community." For more information about CenterLine Dressage, visit www.centerlinedressage.com.